The Deployment section provides tools to assist with deployment of the USS Gateway on the network. Web Proxy Auto-Discovery is a protocol supported by many web browsers. There are many third-party resources available on the web to help with configuration and troubleshooting. WPAD is best used when you want to configure the web browser with different proxy settings depending on the network that it is connected to. WPAD can also be used to fail-over to additional USS Gateway servers. 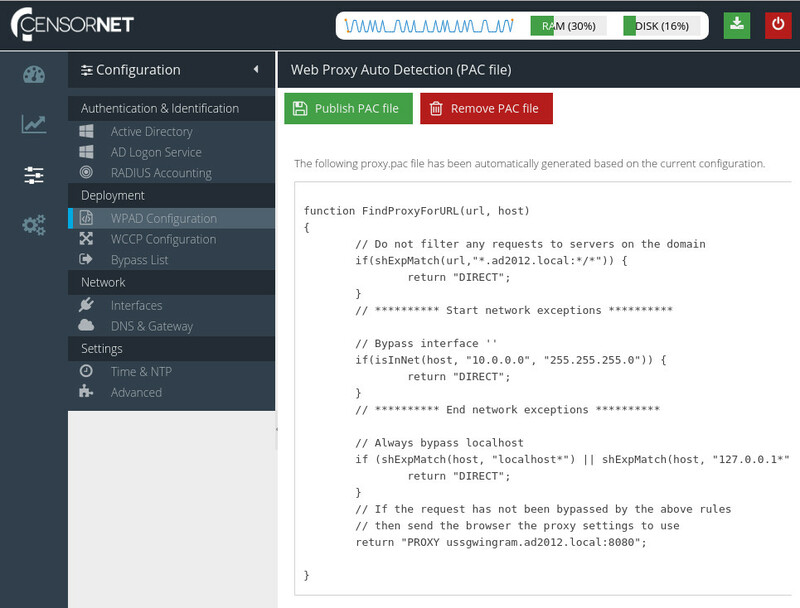 The WPAD Configuration screen provides tools to create a proxy.pac file and make it available from the USS Gateway server. Click Configure ⟶ Deployment ⟶ WPAD Configuration. The proxy.pac file will be regenerated automatically based on the current USS Gateway configuration. 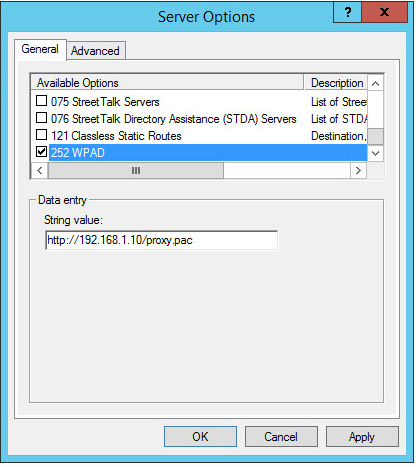 Create a pac file on the USS Gateway web server that can be used with WPAD. Removes the pac file from the web server so it is no longer available on the network. To edit the proxy.pac file, see Web Browser Proxy Settings. Mozilla Firefox does not support the DHCP method, and the same is true for Google Chrome on platforms other than Windows, and for versions of Google Chrome older than version 13. 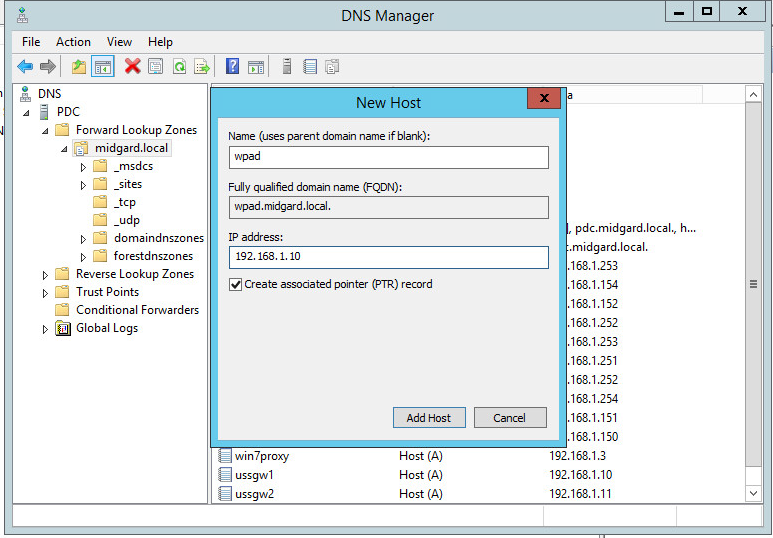 See Deploying via DNS (below) instead. 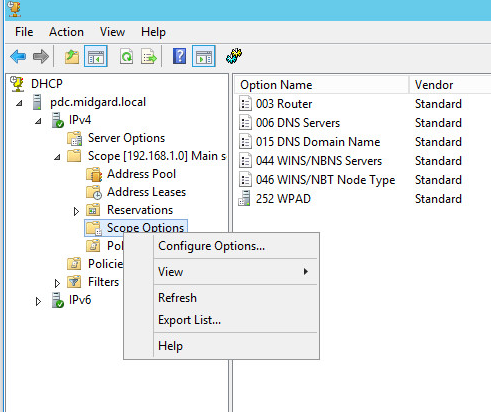 On your windows server, click Start ⟶ Programs ⟶ Administrative Tools ⟶ DHCP. 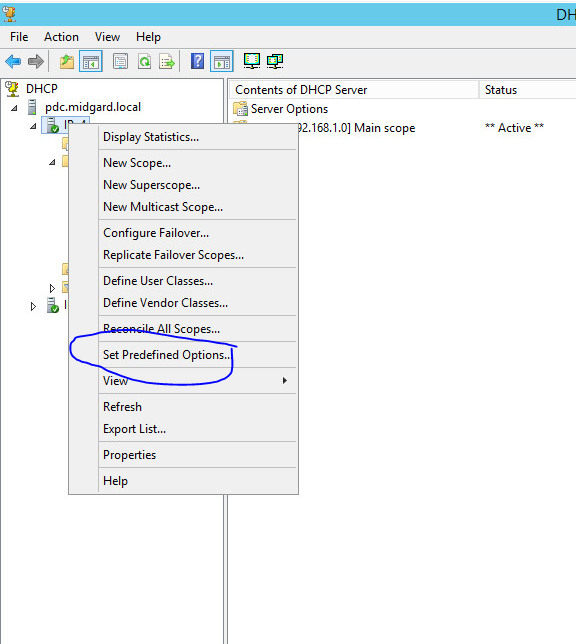 In the console tree, right-click on the DHCP server and click Set Predefined Options. In string, enter the URL of the proxy.pac file you want to use, in the format of http://ip.address.of.proxy/proxy.pac (example http://10.10.10.15/proxy.pac). Click OK. Make sure this is a valid and working URL by pasting it into a browser first. Right-click Server Options then choose Configure Options. 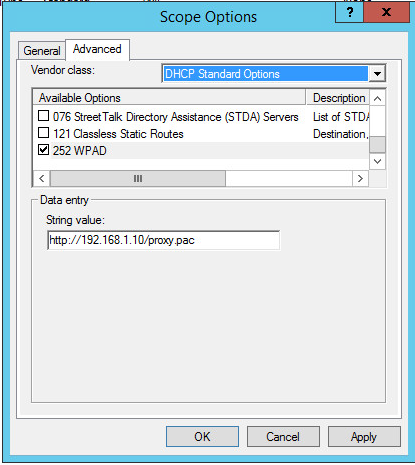 Once the WPAD option has been created, we must them enable the option for a DHCP scope. 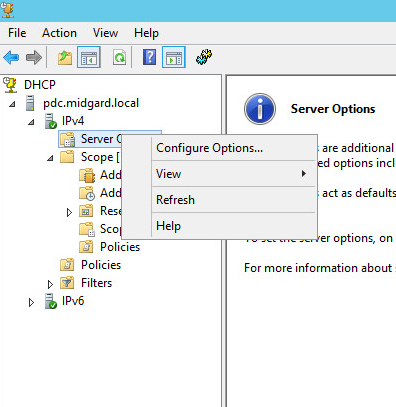 Click Start and then choose Programs ⟶ Administrative Tools ⟶ DHCP. Next right-click Scope Options and choose Configure Options. Click Advanced, then in Vendor Class click Standard Options. In Available Options, select the 252 Proxy Autodiscovery Option and click OK.
Now restart the web browser and it should obtain the proxy settings from the configured proxy.pac file. Click Start and then choose Programs ⟶ Administrative Tools ⟶ DNS. 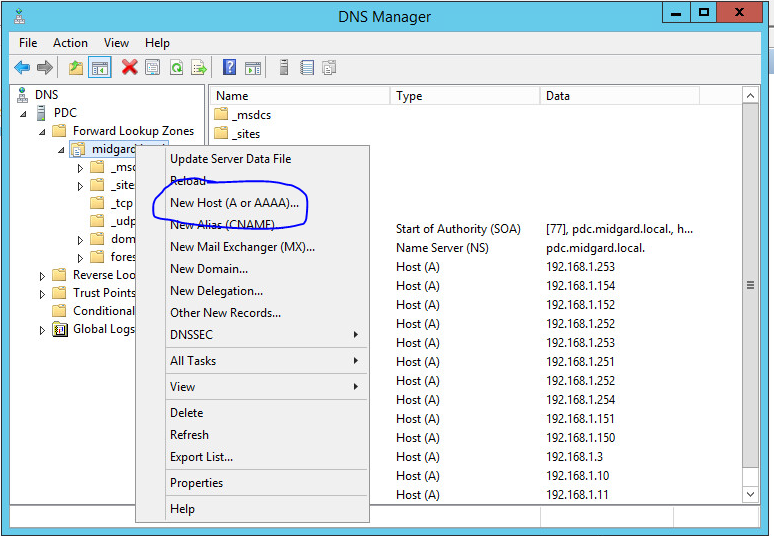 In the console tree, right-click on the applicable forward lookup zone and click New Host (A). 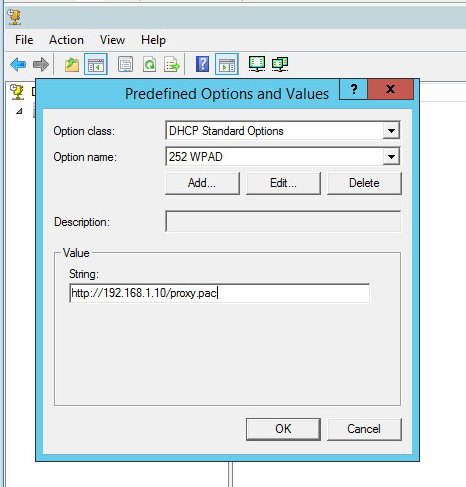 This section allows you to configure USS Gateway for use with WCCP version 2. WCCP is a Cisco-developed protocol that allows certain Cisco routers to transparently redirect traffic to a proxy. USS Gateway only supports version 2.0 of the WCCP protocol. 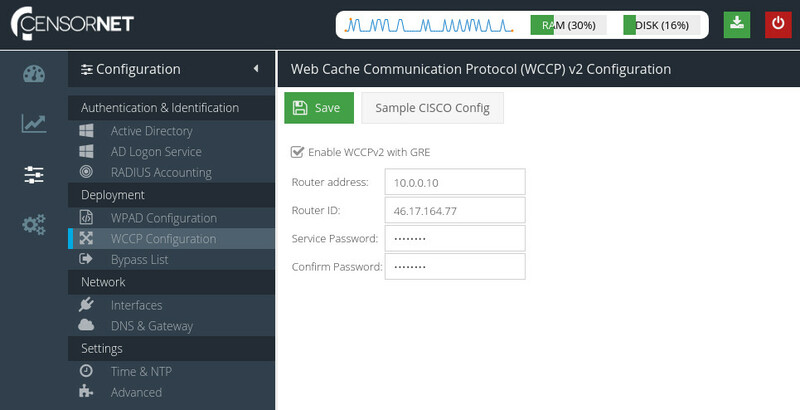 To configure WCCP, click Configure ⟶ Deployment ⟶ WCCP Configuration. At least one network interface must be the default interface for the Captive / Guest portal. See section on managing Interfaces. Either the Captive or Guest Portal must be enabled in the Configuration Profile assigned to the USS Gateway. 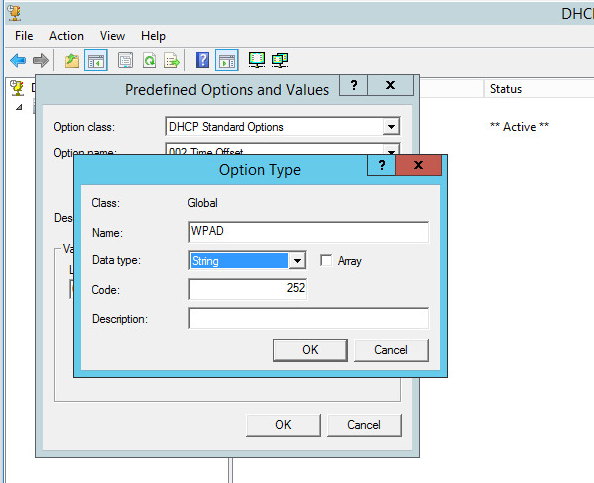 Check the Enable WCCPv2 with GRE checkbox to enable the options. The internal address of the router. A password shared by both USS Gateway and the WCCP router to authenticate. Typically the client devices on your network should use the WCCP router IP address as their default gateway. To assist in configuring a Cisco router for WCCP, a sample configuration file can be created based on the current USS Gateway configuration and WCCP settings. To see the sample configuration, click . The subsequent dialog box contains a sample configuration file. This may require further customisation to suit your network environment. For further assistance, please contact your Cisco router administrator. Use the ASDM software. Select the Tools menu then Command Line Interface. Check the Multiple Line option and then copy and paste the configuration. Click Send. From the File menu, click Save Running Configuration to Flash. 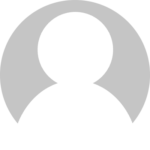 Bypass patterns are managed centrally, and assigned to Gateway Configuration Profile in use. Use the dashboard to make changes to this list.